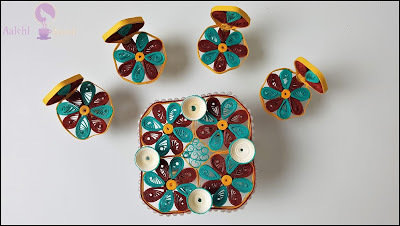 #QuillingTableandChairs #QuillingProject #QuillingDiningTable #DIYProject # #PaperCrafts #Paper #DollsHouse #DIYCraft #QuillingProject #QuillingTable #QuillingChairs #QuillingTutorial #MiniatureFurniture #MiniatureTableandChairs #AaichiSavali. Hello Friends, Quilling and crafting this miniature dining table with chairs is very easy, and I am happy with the outcome. This looks amazing! Aren't they? To craft dollhouse kitchen furniture are easier to make than you might think. 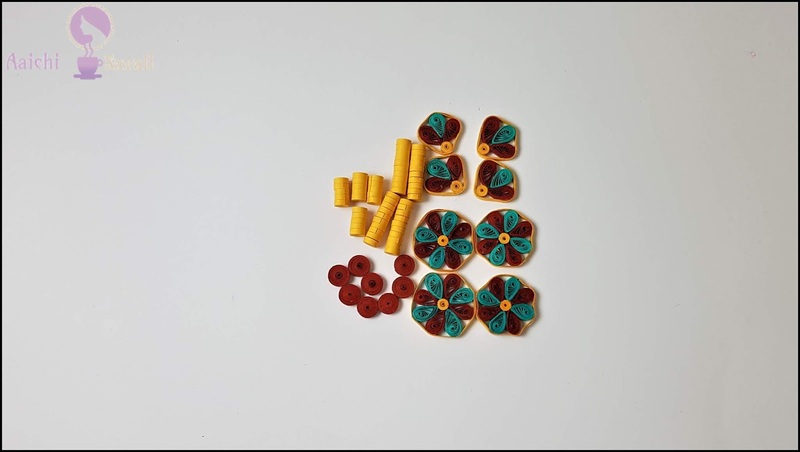 This easy project is an excellent addition to a dolls house or a way to work out your dream kitchen in miniature. 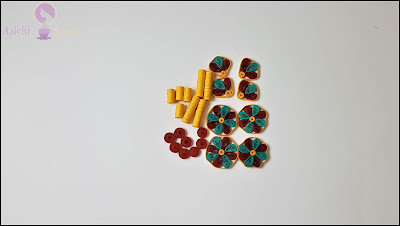 All are crafted using quilling paper strips, a slotted quilling tool, and craft glue. They are good projects for a beginner. 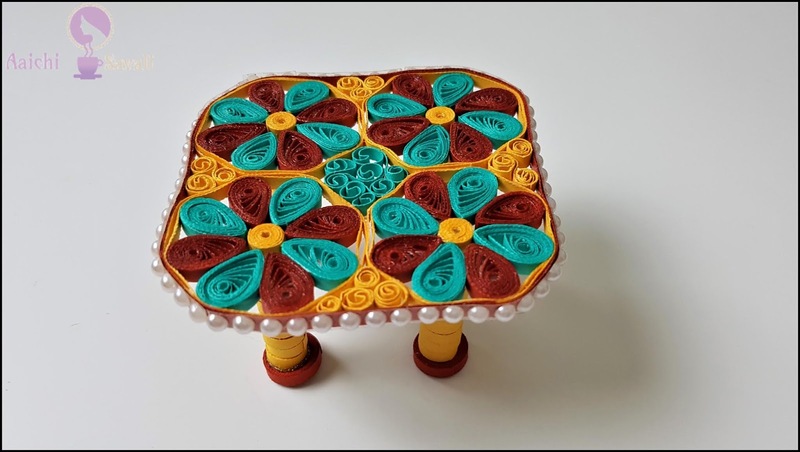 So guys give it a try and craft this quilling miniature table and chairs with a cup for a doll house. Clicking on the link will take you directly to the video tutorial.